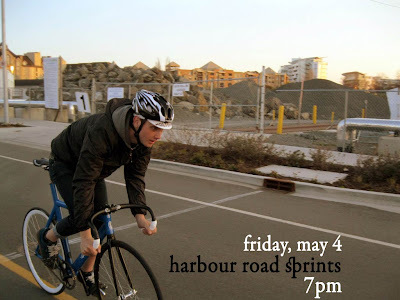 Stuckylife |: 2012 Harbour Road Sprints Vol. 2 - Tonight! 2012 Harbour Road Sprints Vol. 2 - Tonight! Bring bikes (fixed or free), friends, and good legs.